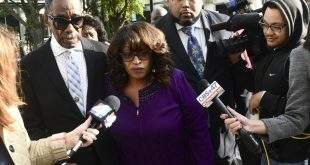 Former U.S. Rep. Corrine Brown has begun serving a five-year federal sentence for her part in a fraud scheme that helped end her long career. 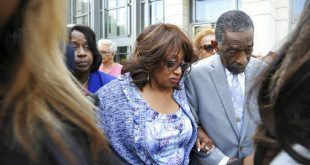 A federal judge in Florida has sentenced former U.S. Rep. Corrine Brown to five years in prison, followed by three years of probation. 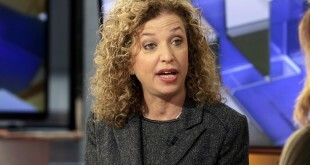 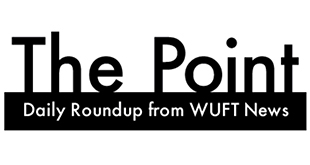 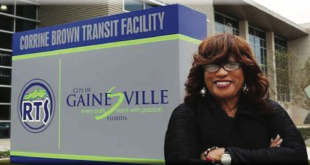 After Her Conviction, Will City Commissioners Rename The Corrine Brown Transit Facility? 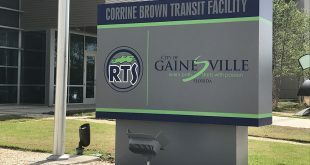 Gainesville city commissioners could consider renaming the Corrine Brown Transit Facility, RTS' headquarters, after a jury last week found the former congresswoman guilty on multiple federal charges. 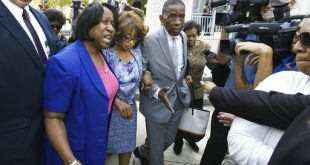 Former U.S. Rep. Corrine Brown was found guilty of taking money from a charity that was purported to be giving scholarships to poor students. 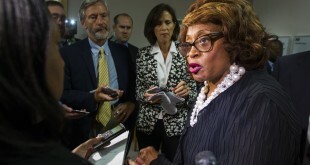 U.S. Rep. Corrine Brown has lost her battle to remain in office amid a criminal indictment and a revamped district that includes thousands of new voters.